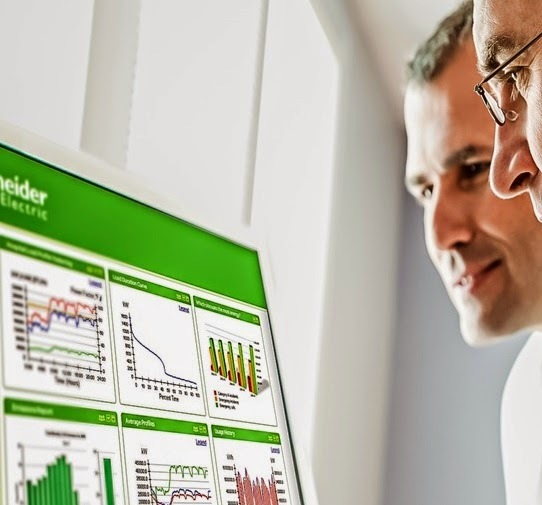 Simple to follow Best Practices in HMI Design and new easy-to-use conversion tools reduce engineering costs and time and ensure consistency of HMI designs. 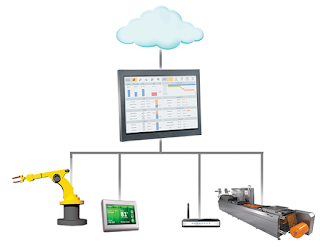 Higher quality HMI designs maximize operator focus, improve business value and increase the safety of the entire industrial system. Upgrading existing applications is quick and convenient - easily convert older applications to advanced graphics using the latest technology. The expanded Situational Awareness Symbol Library and extensive improvements in design workflows facilitate greater operator awareness and extend real-time visibility into your processes. These improvements greatly enhance the quality and effectiveness of HMI applications allowing both experienced and entry-level operators to focus on what is most important and helps them identify, understand, react to and resolve, abnormal situations more easily. Wonderware InTouch 2014 R2 introduces a new type of InTouch application called ‘Modern App’ that provides the versatility, power and benefits of ArchestrA Graphics with traditional InTouch ease of use. The improved development workflow enables engineers familiar with InTouch applications to continue utilizing their standard design practices yet with the more flexible and powerful ArchestrA Graphics.